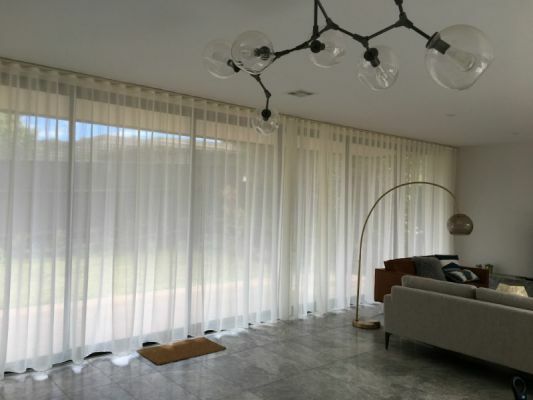 WITH DECADES OF EXPERIENCE, OUR TEAM HERE AT D&O HOME SOLUTION TO PROVIDING THE SUPERIOR QUALITY SERVICES, INCLUDING CURTAIN, BLINDS,ALUMINIUM PATIO, WINDOW TINTED, SECURITY SCREEN AND MORE. 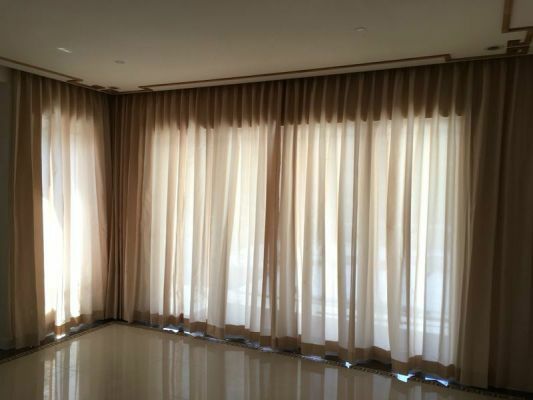 ALL WINDOW FURNISHINGS ARE CUSTOM MADE TO FIT YOUR HOME PERFECTLY.AND YOU WILL FIND THE BEST PRICE WITH THE BEST SERVICES IN D&O HOME SOLUTION. 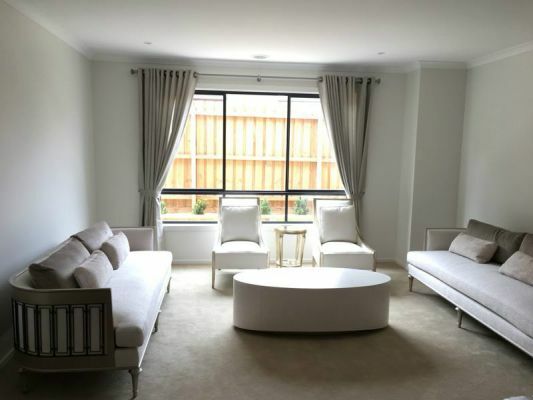 WE PROVIDE A WIDE RANGE OF HOME SOLUTIONS, ALL YOU NEED TO DO IS CALL US! Scan your ticket and receive a $200 voucher. 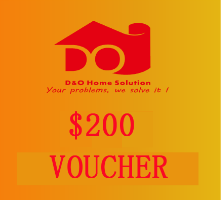 Voucher can be used when you spend $2999. Customers place an order after visiting our home show will have 5% OFF on the order.